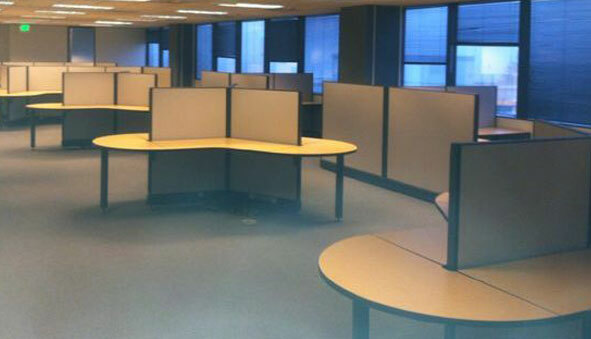 Looking for used office furniture for your Kent, WA business? We have got you covered. 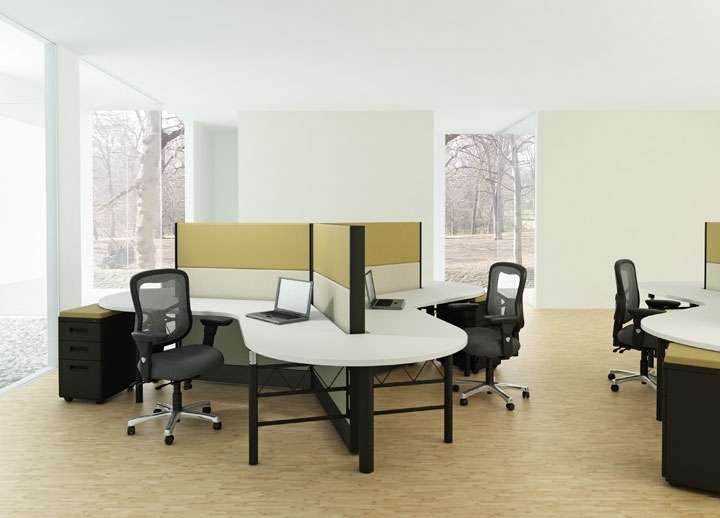 At Northwest Modular Systems Furniture, we offer a complete range of used office furniture from Herman Miller, Steelcase, HON, Haworth to Teknion and more. We go the extra mile to ensure your shopping experience is hassle-free and enjoyable. Our friendly team understands your specific needs and makes sure you get quality used office furniture at a price you can afford. Furnishing an office can be costly, especially for a small business. Buying quality, pre-owned office furniture means getting the desired furniture without breaking the bank. We are the go-to office furniture store for all your pre-owned furniture needs. We offer a comprehensive range of services, from space planning to installation. Whether you have a small space or large, our office furniture store has the knowledge and inventory to handle all kinds of furniture requirements. We are one of the leading suppliers of modular office furniture in the Kent area. Since 1999, we have been helping businesses meet their modular office furniture needs in Kent and the surrounding areas. You can get name-brand, pre-owned modular office furniture for a fraction of new office furniture cost. 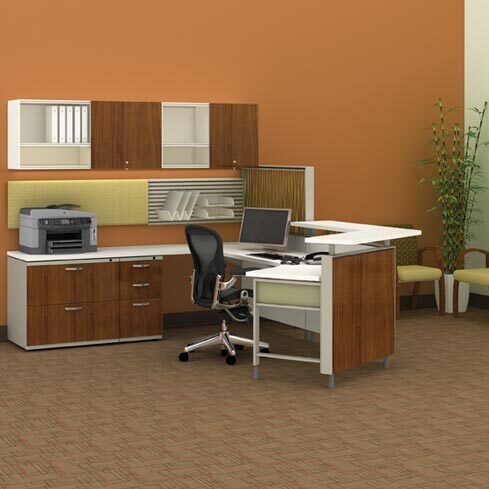 Let us help you keep your business costs down with affordable modular office furniture. Our used filing cabinets, chairs, desks and modular office furniture look like new. Why spend money on new office furniture when you can get the same quality furniture for less? We not only sell used modular office furniture; we can also deliver and install it for you. To find out how our office furniture store can help your Kent business keep furniture costs down, call Northwest Modular Systems Furniture today at (206) 457-2628.